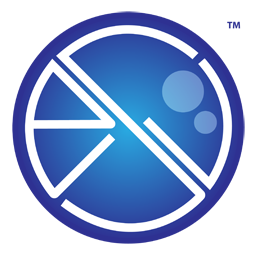 eSiteView is an application systems tool for managing project site works information. The systems coordinate tasks and process real-time images of the executed tasks for on-the-fly reporting. 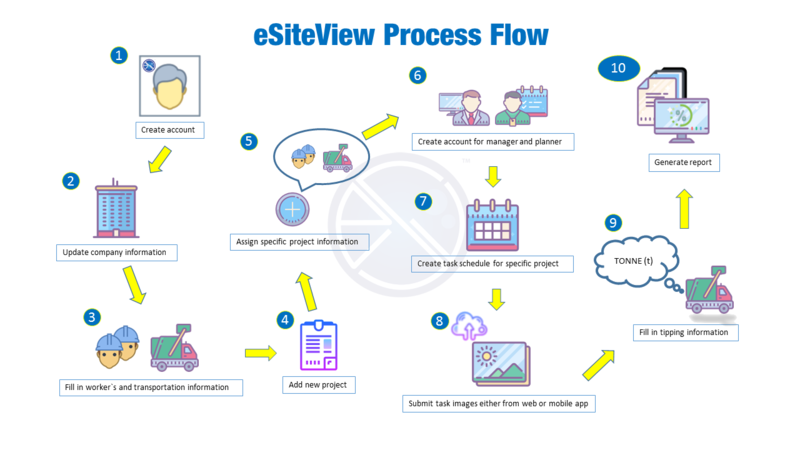 eSiteView provides useful tools for project owners, contractors, managers, planners and supervisors as well as general public (on certain extend) to access images information on specific project’s field tasks. Such projects include cleaning works, landscaping works, civil works, highway facilities maintenance, site inspection for government ministries and agencies or any other organization involves with field works. The system generates images report, received via eSV apps directly from project’s site. The systems can save a lot of time and cost with efficient delivery processes.